This Valentine’s Day, Slane Distillery is offering a romantic experience to remember with their ‘Love on the Rocks’ tour. Created for those who want something a little different this Valentine’s Day, visitors can take in the beautiful surrounds of the Slane estate and the 250-year-old stables which houses the wonderful Slane Irish Whiskey Distillery. 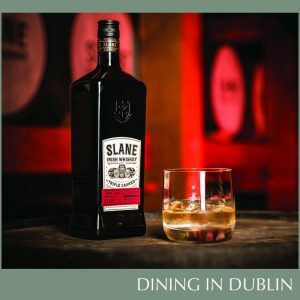 Visitors will be taken through an immersive tour of the distillery where they will enjoy a luxury chocolate and Slane Irish Whiskey pairing experience before relaxing in the intimate Stalls Bar where they can enjoy a Valentine’s Day themed cocktail of their choice. To top off the romantic experience, visitors can browse through the distillery gift shop where a special ‘His & Her Hoodie Package’ will be on offer alongside jewellery, local artisan products and much more! Whether you’re looking for an unforgettable date or a quick get away from the hustle and bustle of the city centre, the ‘Love on the Rocks’ package has something for everyone. 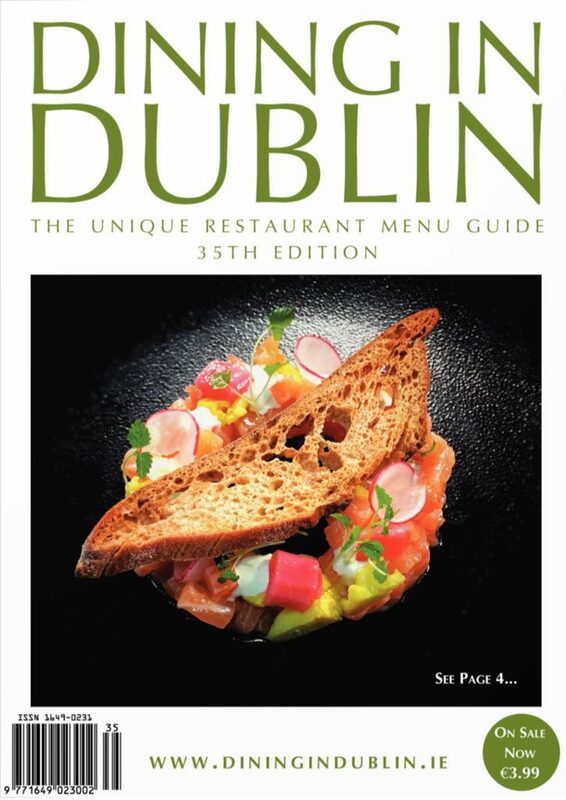 The ‘Love on the Rocks’ package is available at an RRP of €62 and can be booked over the phone on (046) 903 0600.